Get a mortgage in France to re-finance your UK mortgage! Do you have a mortgage in the UK and a property in France? Maybe you bought this French home through a UK mortgage as you didn’t know you could get a mortgage in France? Or maybe your French mortgage has already been paid off, leaving you with just the UK mortgage. 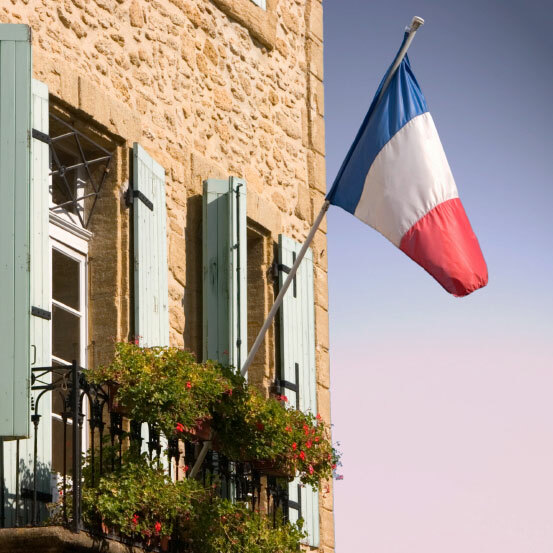 Well it’s not too late to re-finance your UK mortgage and get a lower interest rate in France! We have access to many different re-financing products, even in interest only, to repay your UK mortgage. You could even extend the duration to make these monthly payments more affordable. Contact us today at info@spectrum-mortgages.com and we’ll tell you more about re-financing your UK mortgage.